Registration is now open for the IPCG Conference 2019! Details can be found on this site by clicking here or on the above menu item “IPCG Conference 2019”. 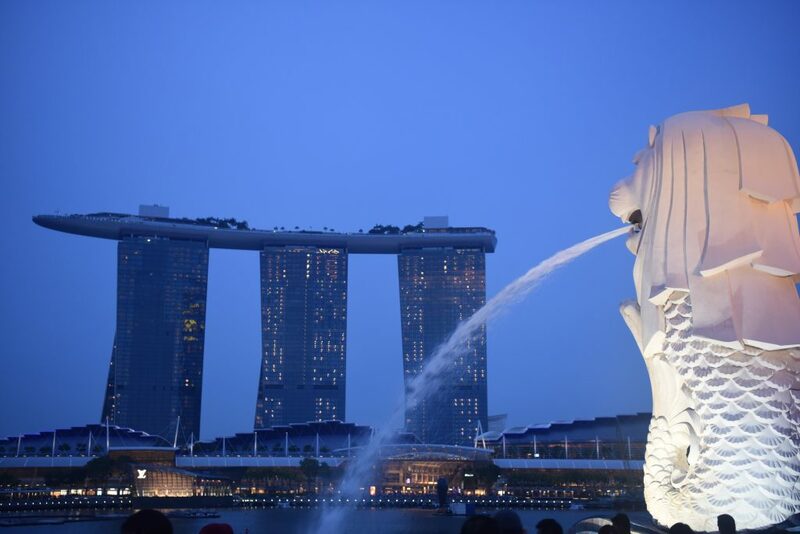 The conference will be hosted in Singapore on Sentosa Island from June 23-28, 2019. Early bird pricing is available from now until February 1st, 2019 so be sure to register now.